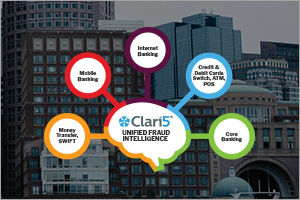 Watch our latest video to know why Clari5 is a bank’s best bet for fighting fraud and growing revenue. 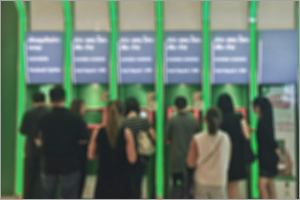 See how Clari5 is helping the bank’s 4500+ branches generate over 1000 cross-sell/upsell opportunities every day with precise real-time insights. 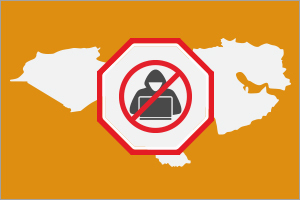 Alarming revelations on money laundering and banking frauds have emerged in recent surveys of Middle East and North African nations. Read more to discover what can be done. There is an upsurge in regulations and fines with banks failing to comply with AML guidelines. 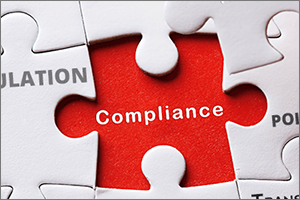 See the key factors influencing compliance, the challenges and actionable strategies.